Welcome to our blog. 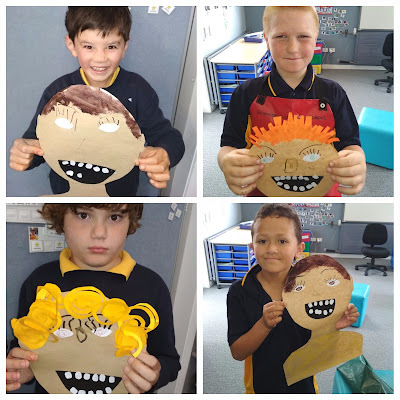 We are Satellite students from Sommerville Special school based at Tamaki Primary school. We are a busy class of 5 boys and our teacher is Lauren Morfett. We love sharing our learning and adventures with you. Today we went swimming with Helen our swimming instructor. She has begun taking each student for 1:1 sessions in the big swimming pool. 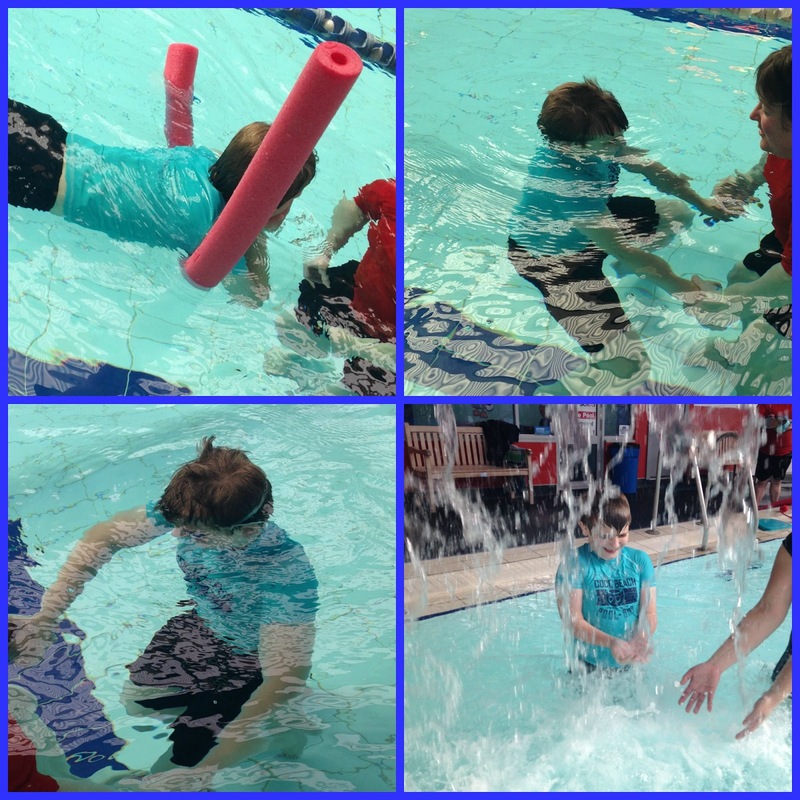 Haylen has been reluctant to put his head in the water and is now confident enough to submerge his head under the water. Today he went under the water , floated with a pool noodle and explored the water sprinklers for the first time. We are so proud of your success Haylen!